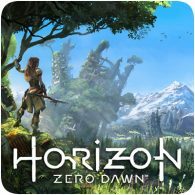 The penultimate Deal of Christmas is live on the PlayStation Store, saving you 42% on the standard edition of Horizon Zero Dawn. The game has been dropped to £19.99, from the usual price of £34.99. The discount is only available until 2pm GMT on 22nd December 2017. It’s Deal 10 time on the European PlayStation Store, and for the next 48 hours you can save over 40% on FIFA 18. 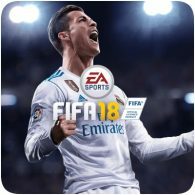 The Standard Edition of the game has been dropped to £34.99 (from £59.99), and the Ronaldo Edition has been dropped to £44.99 (from £79.99). 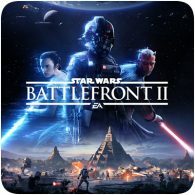 Deal 8 of 12 is now live on the European PlayStation Store, saving you 50% off Star Wars: Battlefront II. The deal is only available until 2pm GMT on 16th December 2017, so be sure to grab it before then. The Elite Trooper Deluxe Edition of the game is on offer too, again at 50% off. The seventh Deal of Christmas is now live on the PlayStation Store. 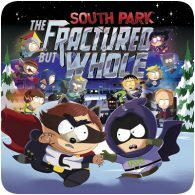 Depending on where you live, you can either save 45% on South Park: The Fractured but Whole, or 60% on Tom Clancy’s Ghost Recon Wildlands (Middle-East only). The deal is only available until 2pm GMT on 14th December. 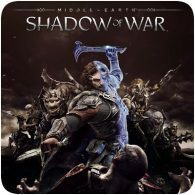 Deal 6 of Sony’s 12 Deals of Christmas is now live on the PlayStation Store, saving you up to 45% off Lord of the Rings title Middle Earth: Shadow of War. 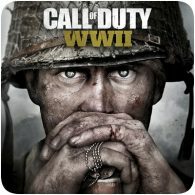 The game has been dropped to £29.99. The Gold Edition of the game is on offer too, saving you 35% off the RRP, and includes the season pass. 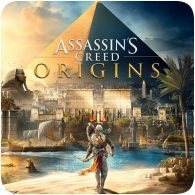 Recently released Assassin’s Creed Origins is Sony’s 5th Deal of Christmas, saving you between 27% and 36% depending on which version of the game you choose. The Standard Edition has been dropped to £34.99 (from £54.99), and the Deluxe and Gold editions of the game are on offer too. Deal 4 in Sony’s 12 Deals of Christmas is now live on the European PlayStation Store. 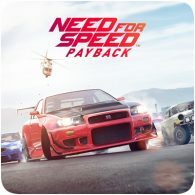 The 4th deal is a decent 50% off Need for Speed: Payback, which is now £29.99 (down from £59.99). 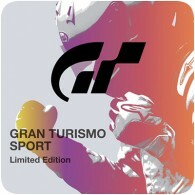 The Deluxe Edition of the game has been discounted too, again saving you 50% off the RRP.